/ How Long Can a Puppy Survive Without Water? 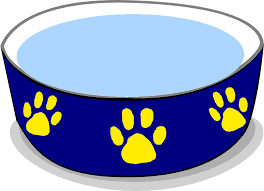 How Long Can a Puppy Survive Without Water? 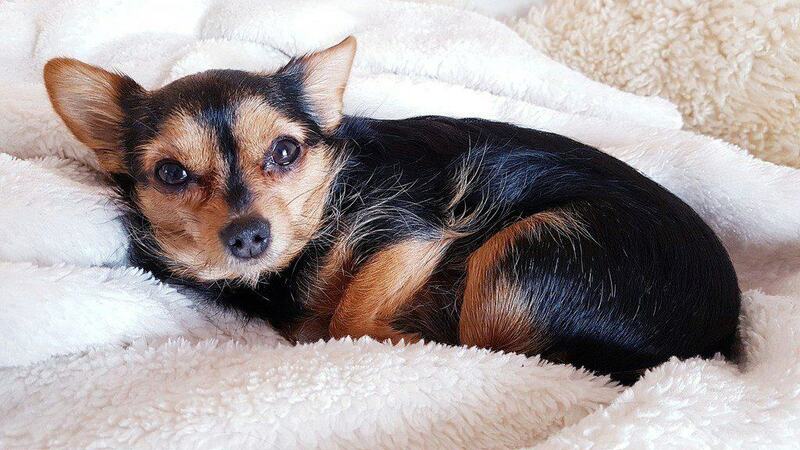 What Happens When My Dog Is Dehydrated? Becoming the owner of a newborn puppy can be nerve-wracking. We tend to worry if the puppy is sleeping, eating, or drinking enough water each day and night. As pet owners, we want to make sure we are doing our parts to ensure that our puppies grow to have long and healthy lives. 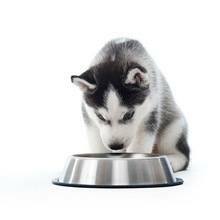 A common concern among pet owners is that their puppy will go the whole night or day without touching their water bowl. Or, a dog will only drink when someone is present, which can be problematic if you leave your dog alone for long periods of time. These are typical behaviors among puppies, so don’t stress. After speaking to various sources, like veterinarians and other pet owners, a common answer is that dogs can survive about three days without water. But we advise never to allow that to happen. 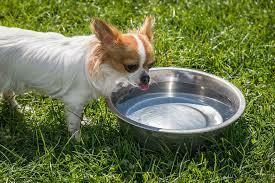 Here’s a daily guideline to follow: a dog should drink at least one ounce of water for each pound it weighs. 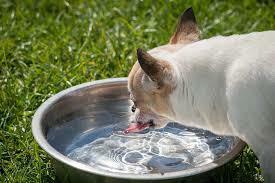 We strongly suggest seeking veterinary help if your dog is not drinking adequate amounts of water each day. We also recommend that you have a good water bowl for them to drink. Dehydration occurs when the body’s fluid levels drop below normal, which can be commonly caused by either illness or if your puppy is overheating from being in a hot environment. An easy method to check if your pet is dehydrated is to look at its urine. Clear urine means your pup is properly hydrated, whereas, darker urine is a sign that your dog is probably dehydrated and in need of fluids. Or, you can check the elasticity of their skin. Gently pinch a piece of your puppy’s skin between your thumb and index finger, and then release. If the skin immediately “snaps-back” or returns to form, that is a positive sign. However, if the skin stays-up or “tents,” then you might want to continue to look for other symptoms of dehydration. 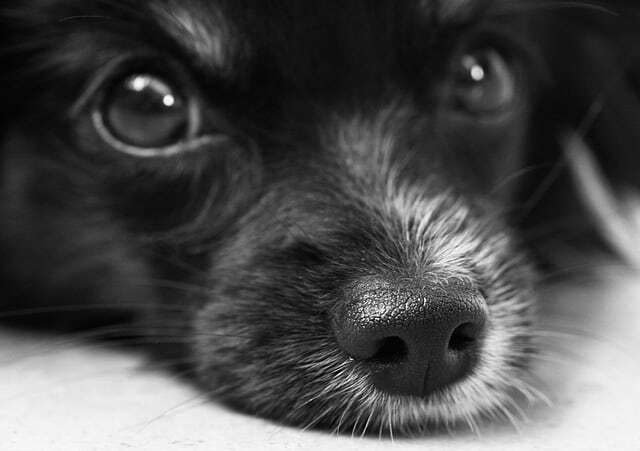 Sunken eyes: The surrounding of the dog’s eyes appears dark or sunken. Loss of Appetite: He or she is not eating or eating what is considered their normal intake. 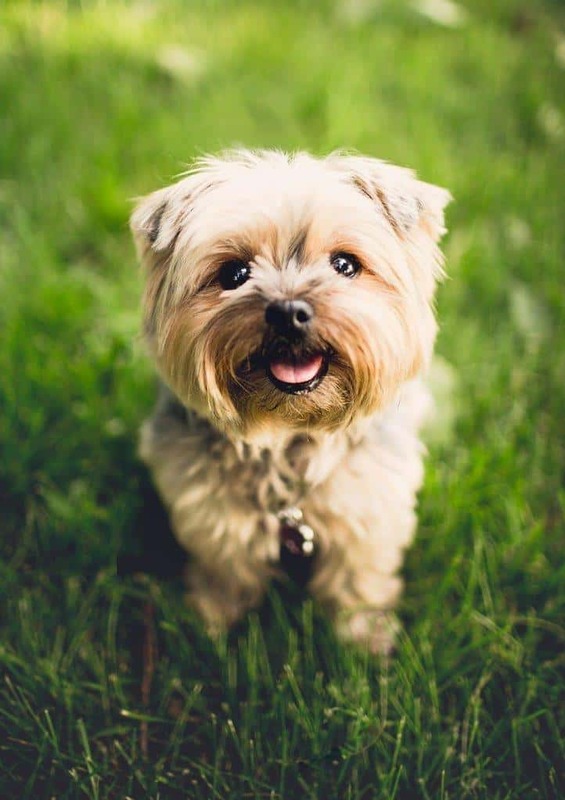 Dry Mouth: If your dog is constantly lip-smacking, its tongue is hanging out of its mouth. Depression: The puppy will become withdrawn or inactive, and not display enthusiasm like it previously would during certain activities. There’s a possibility that your dog may not trust you too, and may even be afraid of you. Remember, they’re like humans. They have emotion too! Here are a couple of tips to make sure your newly best friend is adequately hydrated. But remember, if your puppy is not taking in enough fluids, and you’ve tried all the tips we have provided, then we strongly suggest taking him or her to the veterinarian. Make sure their water bowl is always filled with water. Try to change it a couple of times a day, to ensure freshness. Which includes washing the actual water-bowl at least once a day to prevent bacterial growth. 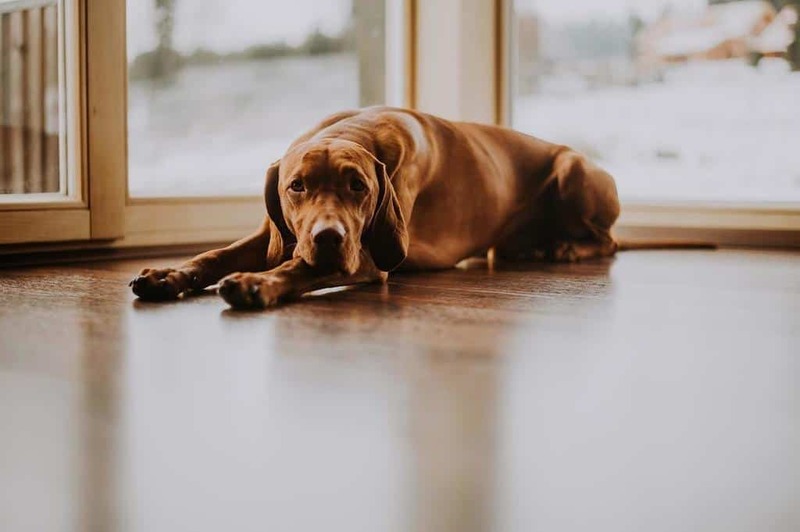 We suggest getting a bowl that is weighted at the bottom, so your young pooch doesn’t knock it and the water over, especially if you’re going to be leaving the dog alone for extended periods of time. Or, milk is a good substitute for water. If your canine is the type that will only drink in the presence of a human, there are various interactive devices on the market that allow you to connect with your pet via the internet. These devices help make your canine comfortable enough to drink when you’re not physically present. Operant Conditioning may require some time, but it is an effective way to train your puppy to drink water. This process involves rewarding your puppy with a treat or praise whenever it does something positive, such as drinking from its water bowl. Overall, we want what’s best for our puppies. Proper hydration is vital, especially when they’re young and fragile. 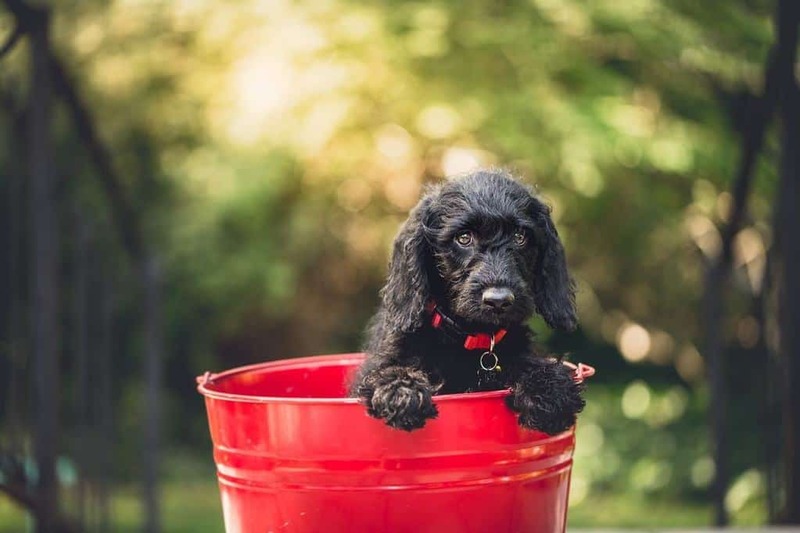 If you notice multiple signs of dehydration, such as dark urine or lethargy, then try the numerous strategies to help your puppy take-in the necessary amounts of fluid. But if those methods do not work, then consult your veterinarian as soon as possible. How Long Can a Dog Hold Their Pee? 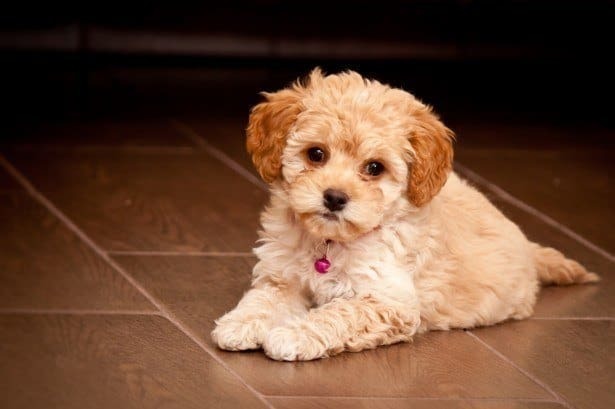 How to Stop a Dog From Peeing in The House – 4 Simple Steps!